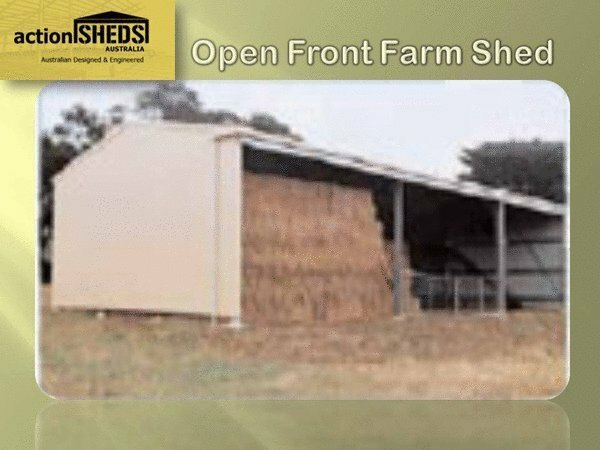 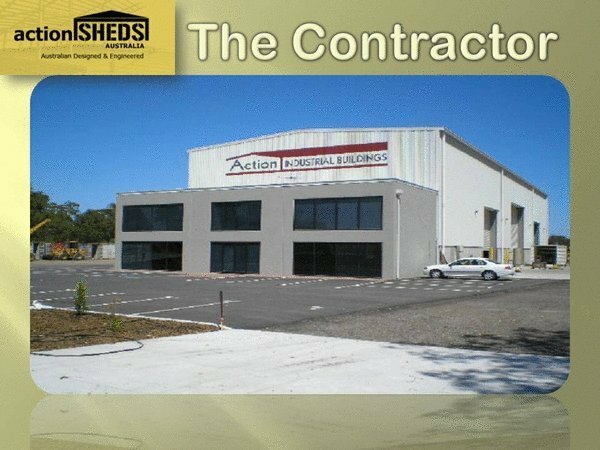 Action Sheds Perth, Australian shed company can custom design your Commercial Buildings, Farm Sheds,Carports, Arenas and Garden Sheds for homes and for business. 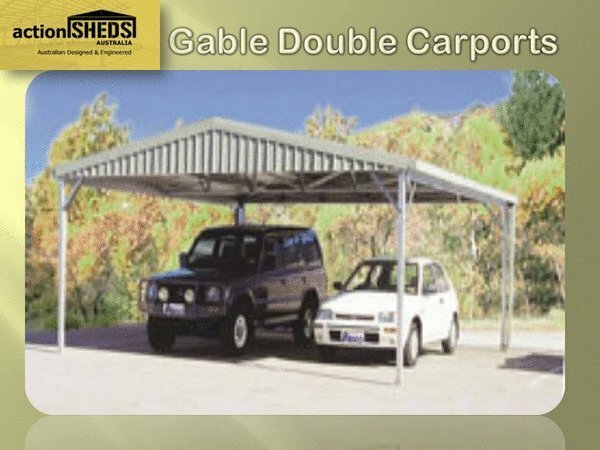 We provide as standard and at no extra cost all gutters and downpipes with all our Endurance sheds. 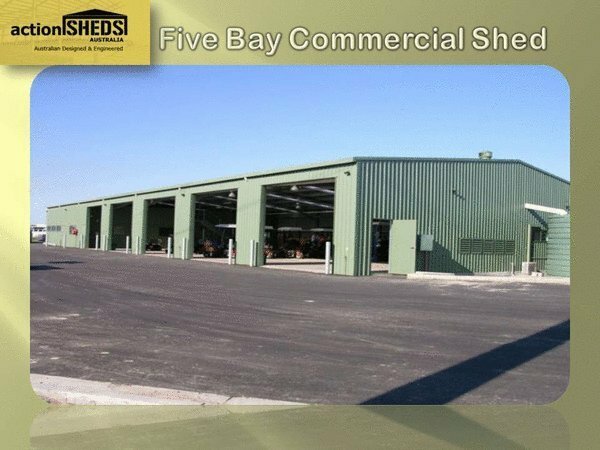 Our full shed range is available in ColorBond, Zincalume or Ultra ColorBond, and is constructed from the highest strength BlueScope Steel, ensuring everything we build will stand the test of time. 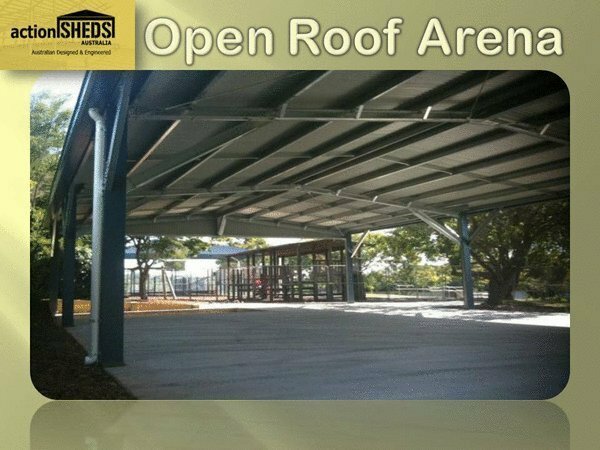 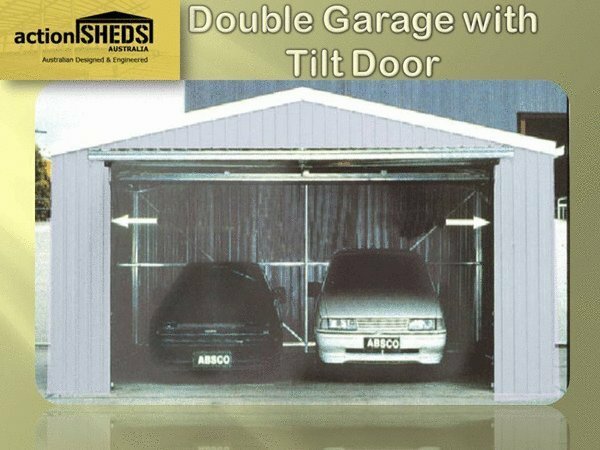 Action Sheds Australia Industrial range of Ubeam structural sheds are designed to save you money. 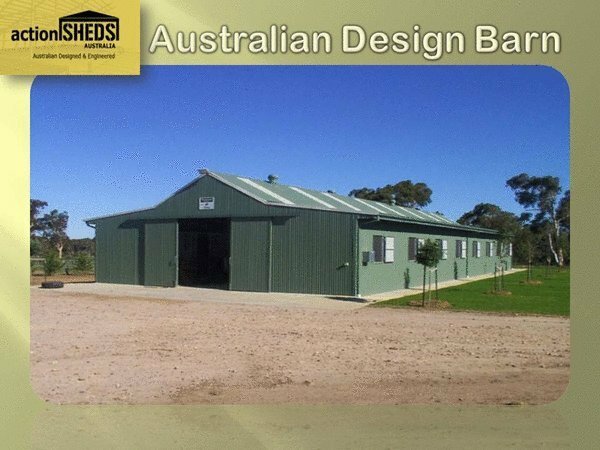 We have a range of standard kits in stock at our head office in Perth, Western Australia. 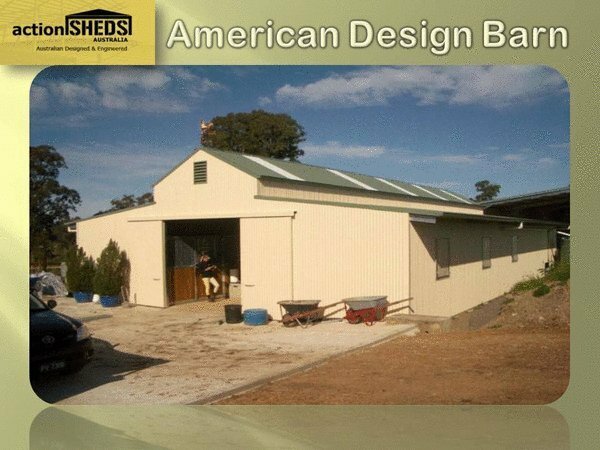 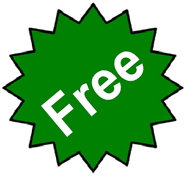 If we don't have the shed you want in stock, you will have it within 6 to 8 weeks of order. 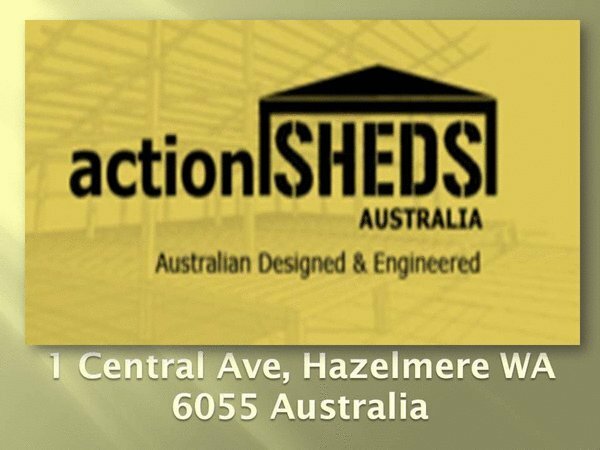 At Action Sheds Australia we pride ourselves on excellent customer service and workmanship, delivering the highest possible standard for your shed. 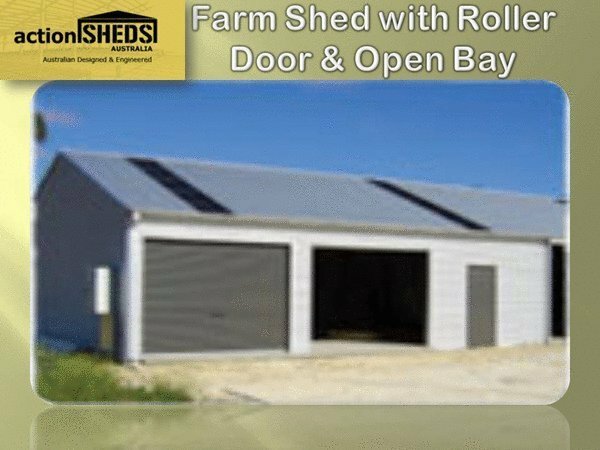 AS/NZ 4600 and associated standards. 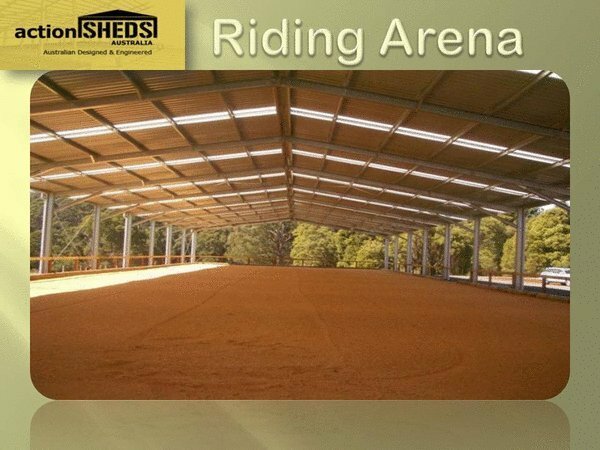 Everything is provided except the concrete. 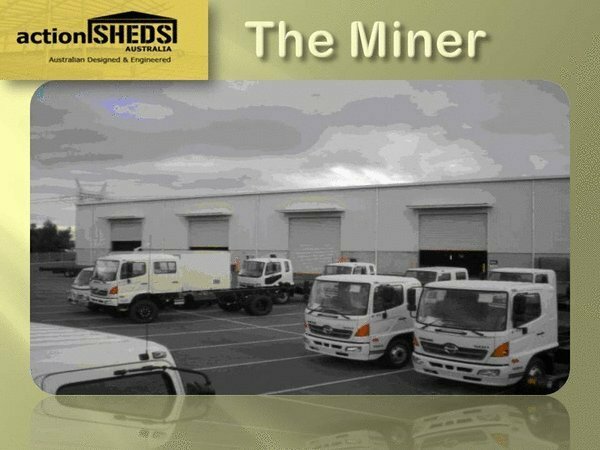 We also supply structural steel for any size projects, from the Mining and Manufacturing industries to Construction industry.